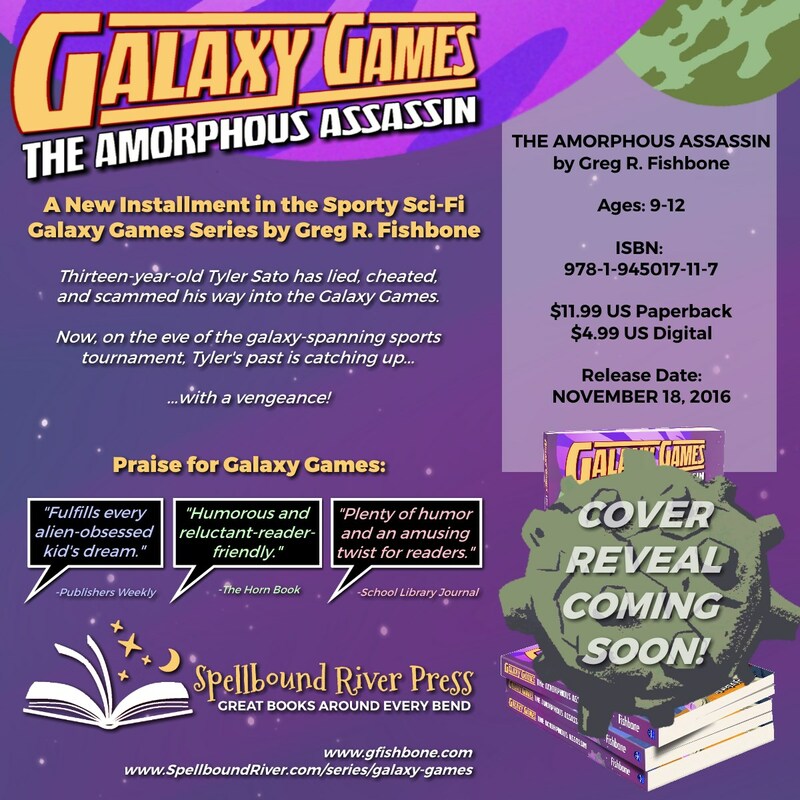 We are happy to celebrate the birthday of Author Greg R. Fishbone with a reminder that the second book in the Galaxy Games series, The Amorphous Assassin, is scheduled for a November 2016 release. The birthday cake is delicious, by the way. Enjoy!